Sneak-and-stab instead of hack-and-slash. Get to it! Lukie Rules!!! I have received the game. Like new condition, package and paperwork. Can't wait to play. 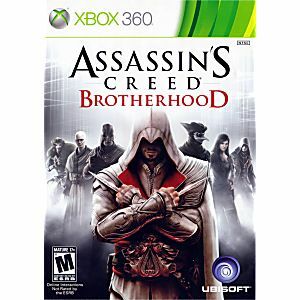 Bought Assassin Creed Brotherhood and it was in excellent condition. I will be purchasing more games from Lukie games. 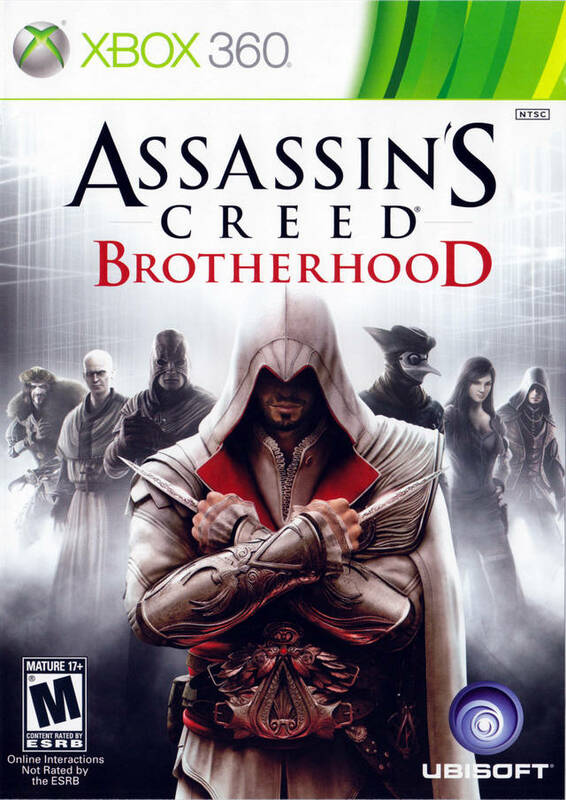 One of my Favorites of the AC franchise. highly recommend this! The gameplay's good the graphics are VERY good and the amount of stuff is good EXAMPLE:weapons,missions,armor and different type of shops.